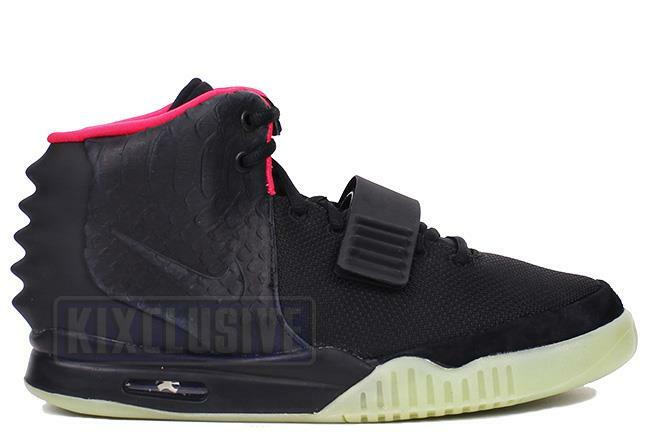 Info: The Air Yeezy 2 is the brainchild of Kanye West and is the most sought after Nike release of all time. 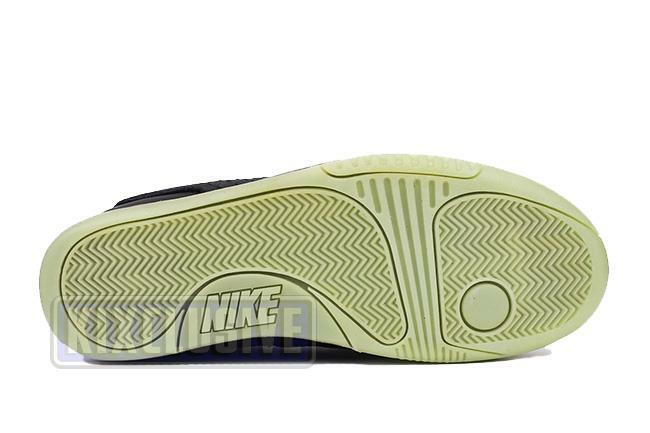 This shoe features an unparalleled combination of technology, comfort and fashion. Animalistic forms are ever present from the hand skived anaconda textured leather quarter panels to the reptilian inspired spikes on the rear of the shoe. 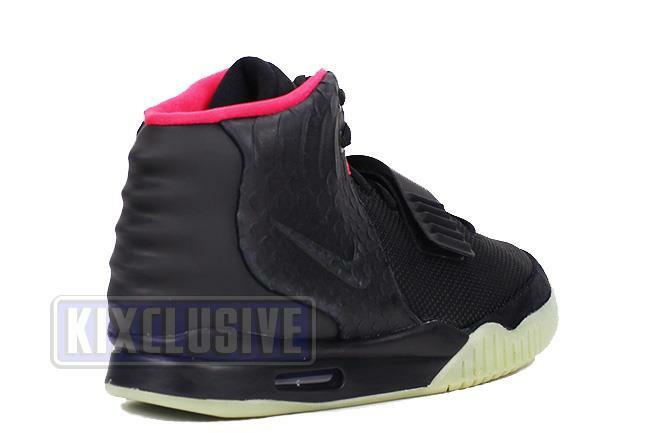 The foot hugging tongue and plush collar offer supreme comfort and plush breathability. 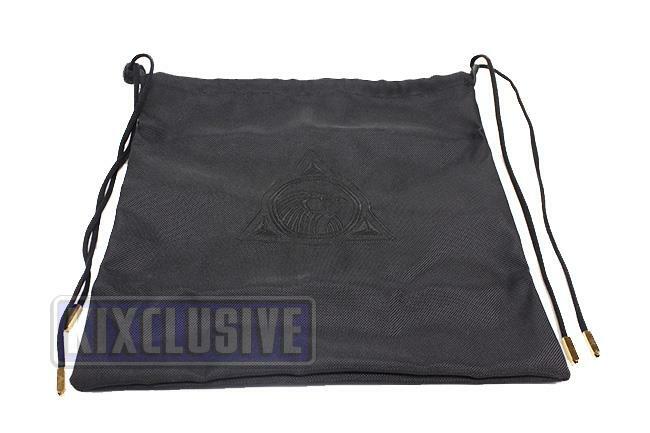 The engineered Velcro strap is emblazoned with hieroglyphics and a special Horus logo on the tongue ties in the theme. 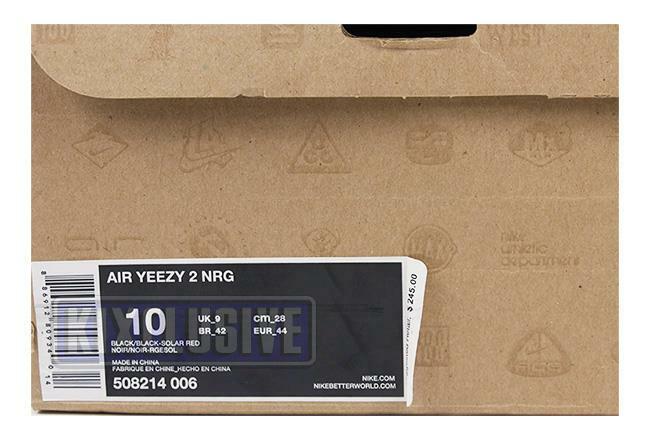 The shoes come with a special drawstring bag and extra set of screw on gold lacetips. 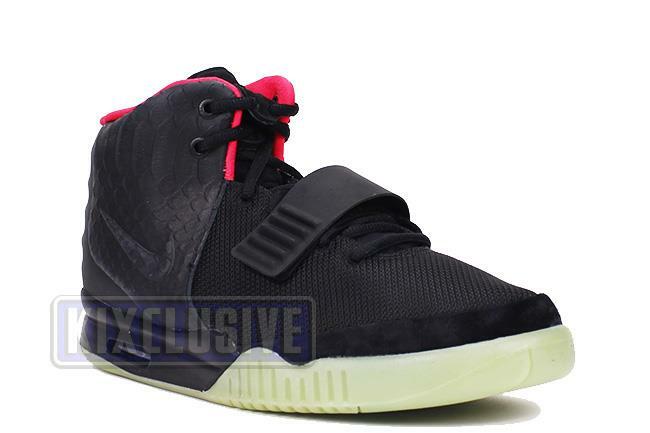 June 2012 limited quickstrike release. Note: The size 12 is worn once and missing the box and accessories.